Dr. Sepúlveda is certified in internal medicine and in occupational and environmental medicine. 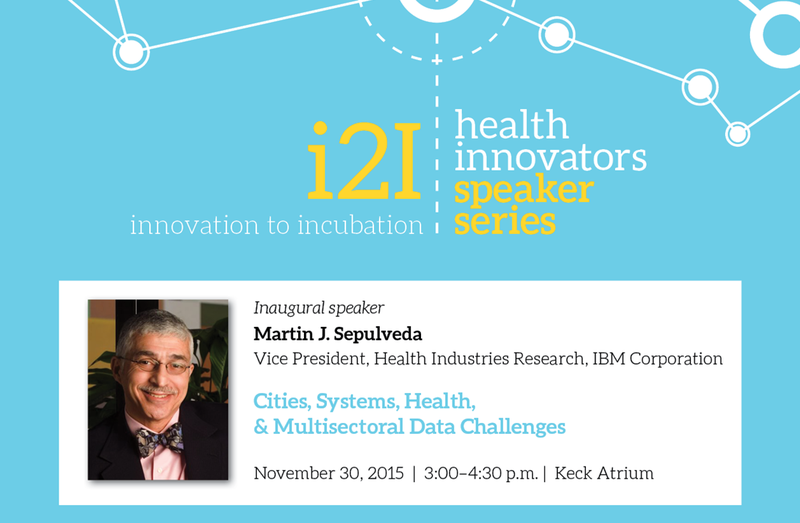 He is an IBM Fellow and serves as Vice President of Health Systems and Policy Research in the IBM Corporation. Previously he architected and led IBM systems for health including policy, strategy, planning and operations including $1.5 billion in health benefits purchasing and management in over 20 major countries, as well as disability, health crisis management and workplace safety. He holds numerous professional fellowships including the American College of Physicians (internal medicine), the American Academy of Pediatrics, Royal Society of Physicians (United Kingdom) and was named an honorary member of the American Academy of Family Physicians. He has served on numerous boards including the Board of the National Business Group on Health, the American Board of Internal Medicine Foundation, the Global Business Group on Health, the IOM Board of Population Health and Public Health Practice, and currently serves on the DBASSE/IOM Board on Children, Youth and Families. He is widely recognized for innovation in health benefits design, clinical care processes, data and analytics, population health, wellness, workplace safety and public health.